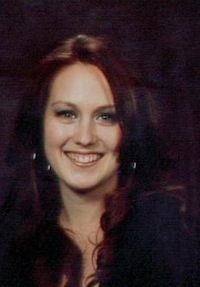 Design - Creative Pavers Installations Inc.
Meet Trish Dinelli, our certified Designer. 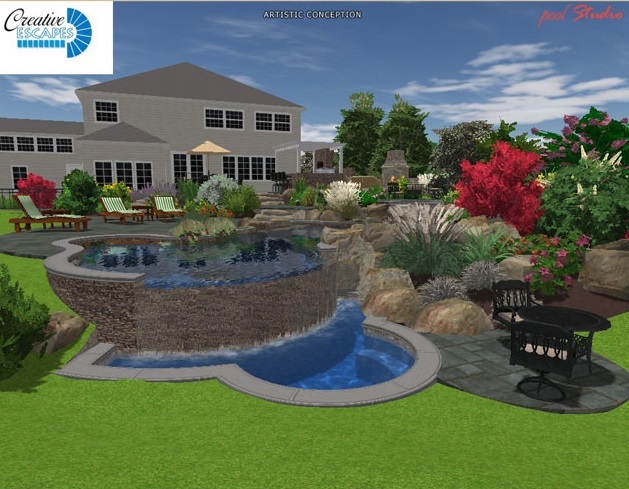 Trish collects all the specifications related to your project, like your existing property layout and your new ideas, and combines them to create 3-D computer-generated design, or artistic, hand-drawn renderings, to help you visualize your beautiful, new backyard. Plan your next vacation right at home. 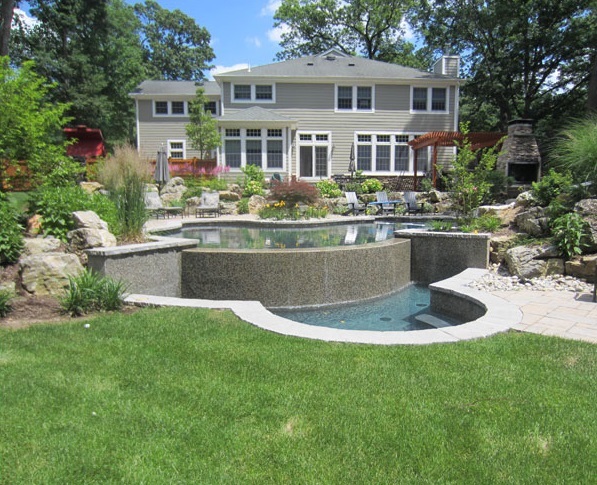 A Creative Escapes "Oasis" is like a vacation spot in your own backyard!